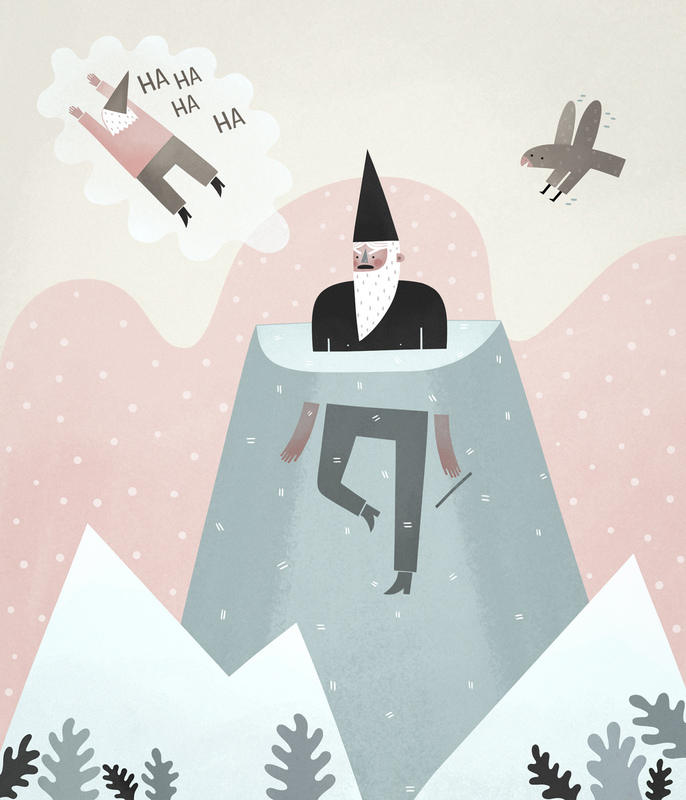 This entry was posted in Uncategorized and tagged defeat, fight, hat, hawk, ice, illustration, mountains, wizard by sarahgoodreau. Bookmark the permalink. I really enjoy your color scheme in this illustration.